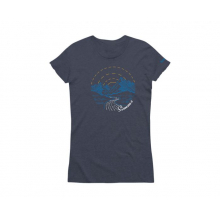 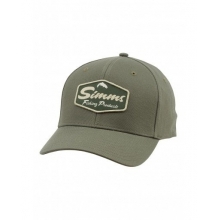 Dedicated to the local life, our Buy Local Cap shares your pride in small footprint living. 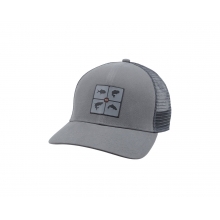 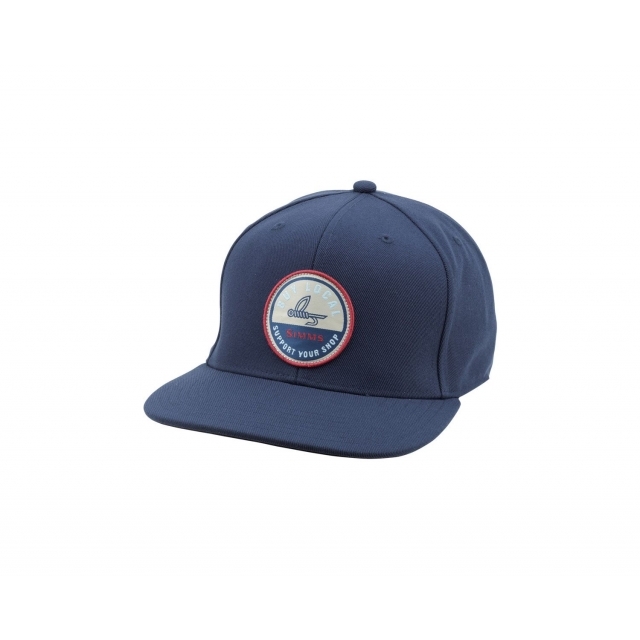 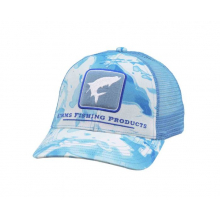 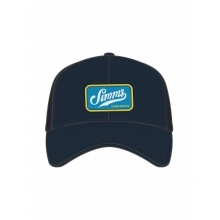 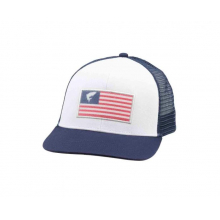 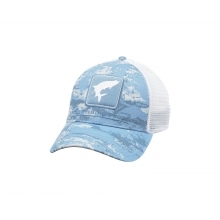 This classic flat brimmed ball cap features a high crown fit and flies a buy local badge front and center. 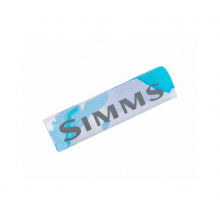 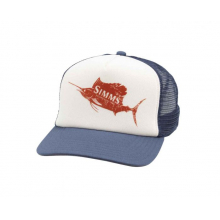 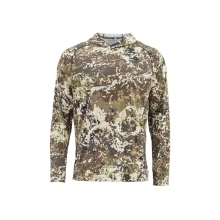 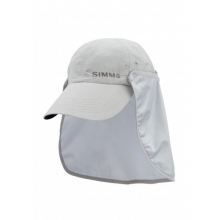 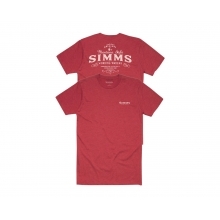 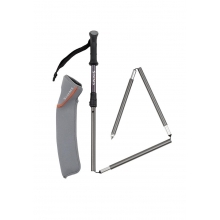 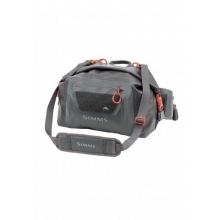 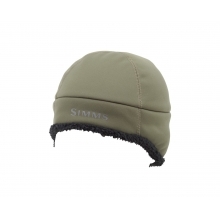 There are no reviews yet for Simms: Buy Local Cap .